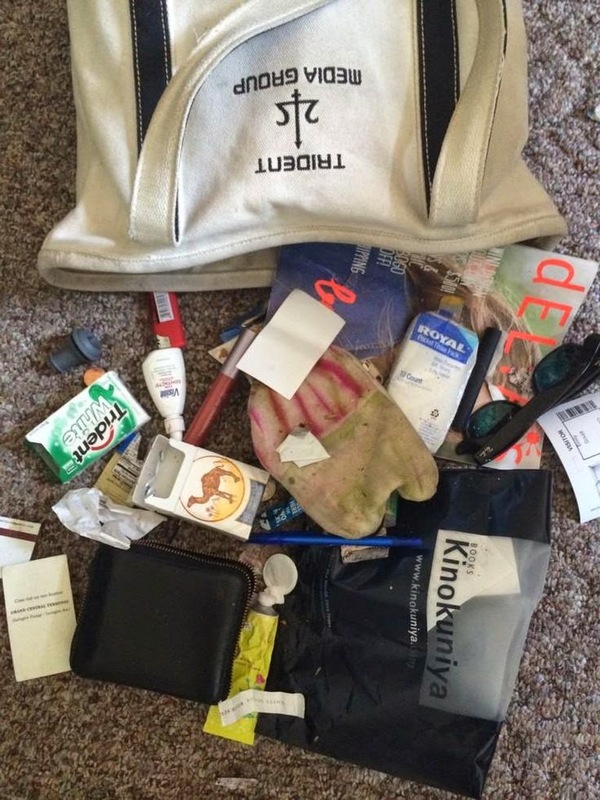 east side bride: WHAT'S IN YOUR BAG? 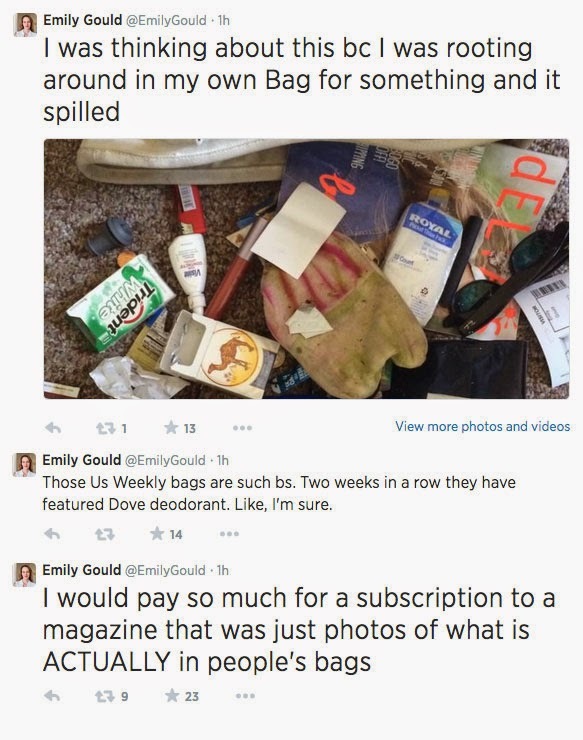 Emily Gould edition. Excuse me, it's Clare V. now. i wish my bag were fun enough to photograph. gotta start carrying around more hilarity.